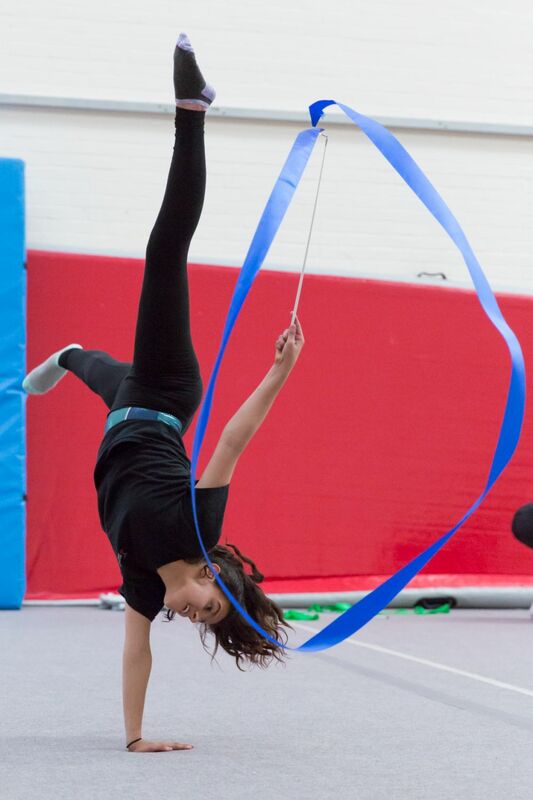 Rhythmic is a discipline which combines grace, coordination, agility and artistry. 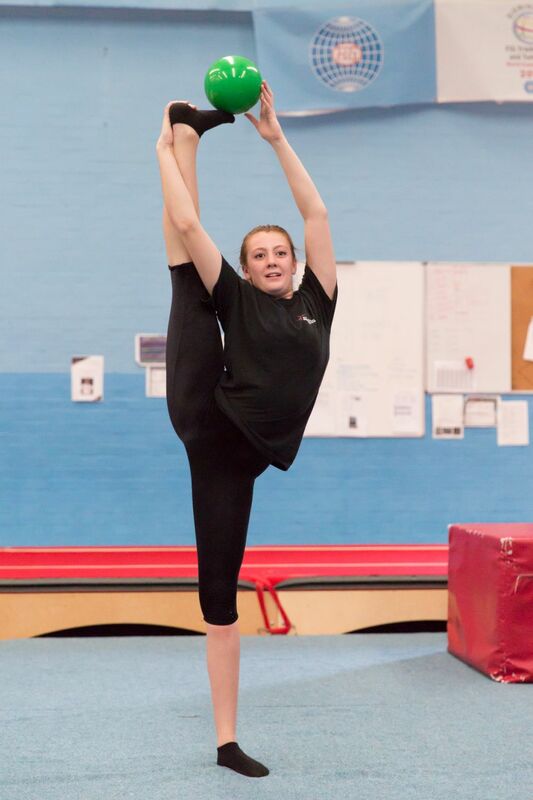 Southampton Gymnastics Club's Rhythmic gymnastics sessions will teach new skills and aim to develop flexibility, core strength and hand-eye coordination. 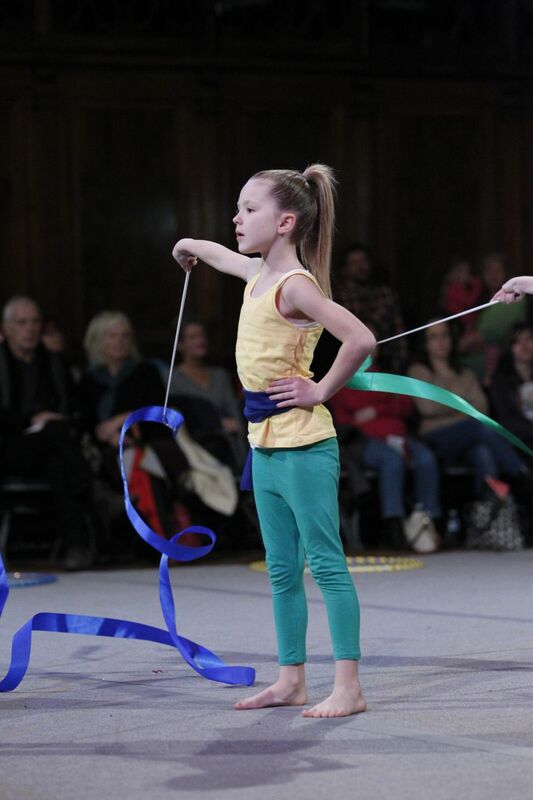 Hand apparatus includes ribbon, rope, hoop, ball and clubs. 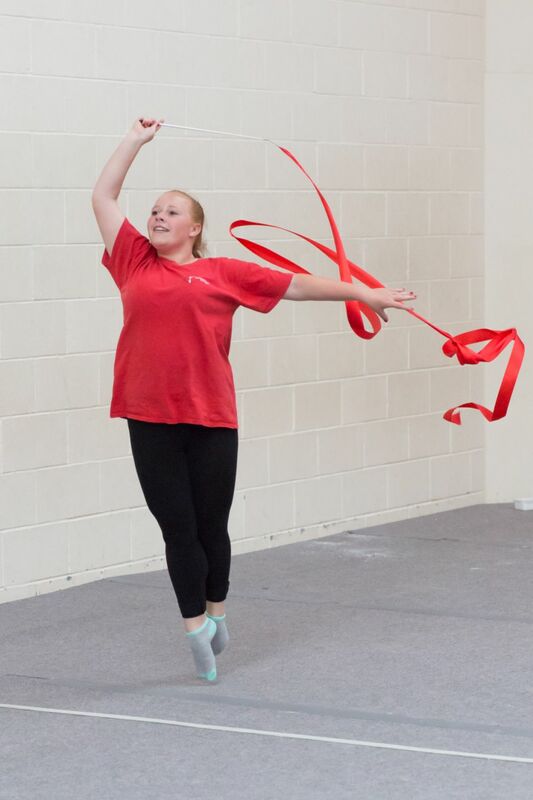 To find out more information on Rhythmic Gymnastics at Southampton Gymnastics Club, please contact us via email (admin@sotongym.co.uk) or phone (02380 529952).